Aspiring young scientists at Victoria’s Wembley Primary School are in good hands with their new teacher Thomas Penberthy. The Year 5 teacher may be in his first year out of university, but his science background and knowledge are certainly first class. 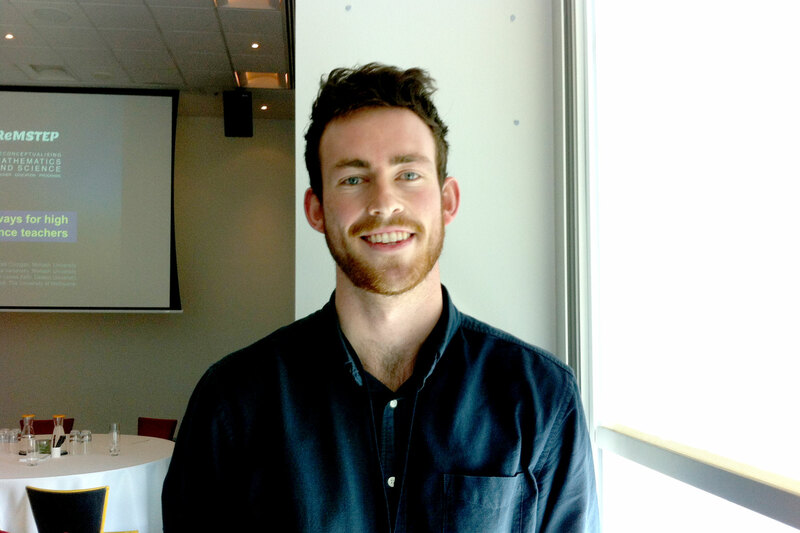 Thomas Penberthy undertook a STEM specialisation at The University of Melbourne.